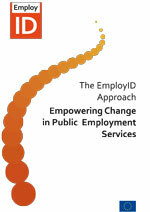 As part of its sustainability initiative, EmployID has established a cooperation with its associate partner NARRATA Consult, which has many years of experiences in facilitating the use of narratives in business contexts, e.g., in the area of securing experiential knowledge of retiring employees. 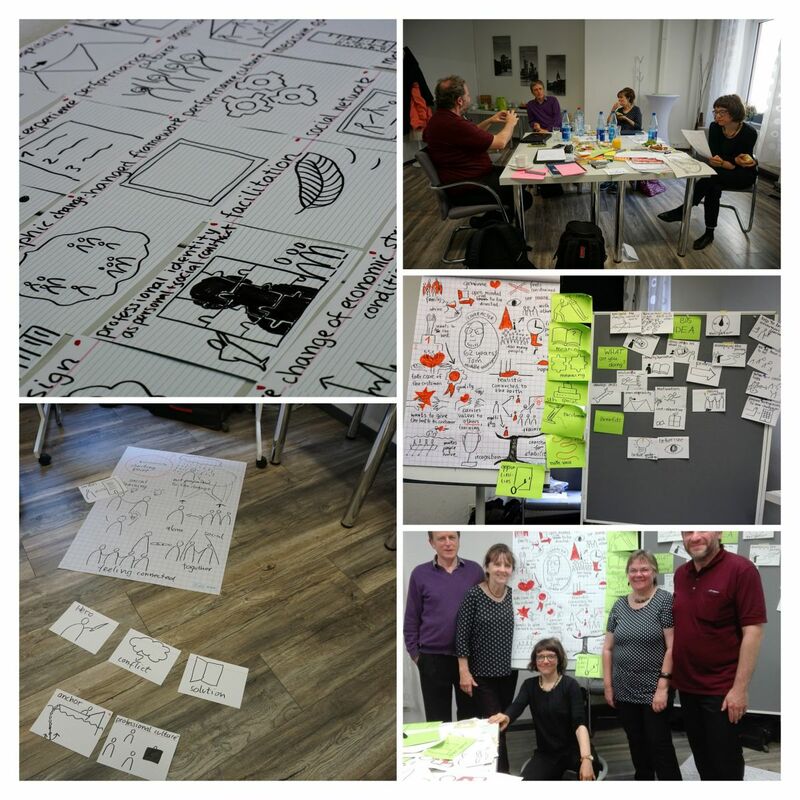 In a first meeting in Karlsruhe, Christine Erlach and Karin Thier shared their experiences and helped the project in its ongoing effort to make the knowledge accumulated in the past three years about introducing social learning into PES more accessible to others. The use of narratives is closely linked to identity transformation in two-fold way: (i) narratives are an important element of identities, and (2) they play an important role in transformation processes by communicating in a rich way the mixture of knowledge, experiences, and emotions. Therefore it was agreed that NARRATA Consult is an ideal complement to offering of EmployID. Further consultations and discussions will follow. To complements its sustainability activities with European PES in its associate partner network, Jenny Bimrose, Rachel Mulvey, and Alan Brown from University of Warwick discussed in a meeting with DG Employment opportunities and concrete actions to maximize the impact of the project on a European level. 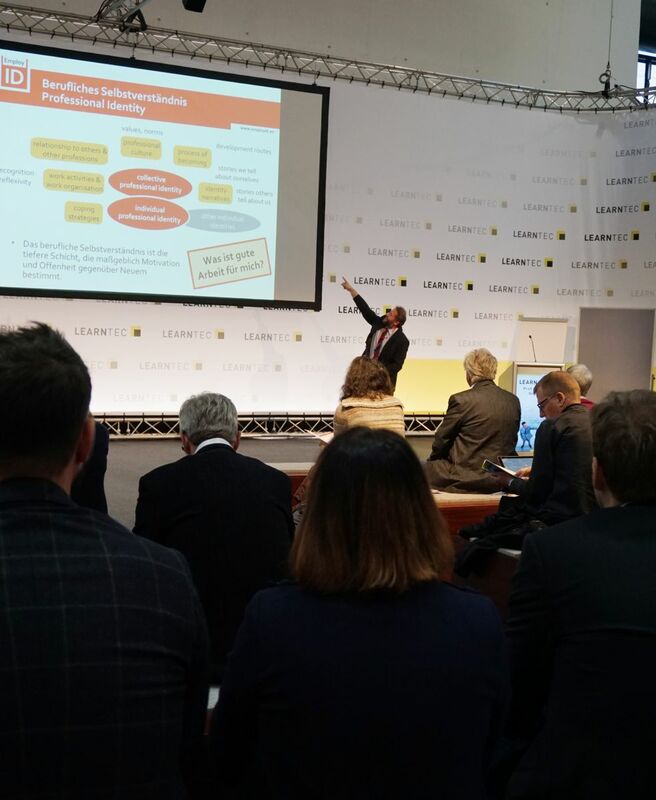 This year's edition of the Professional Knowledge Management conference series has been hosted by Karlsruhe Institute of Technology and FZI Research Center for Information Technologies in Karlsruhe. 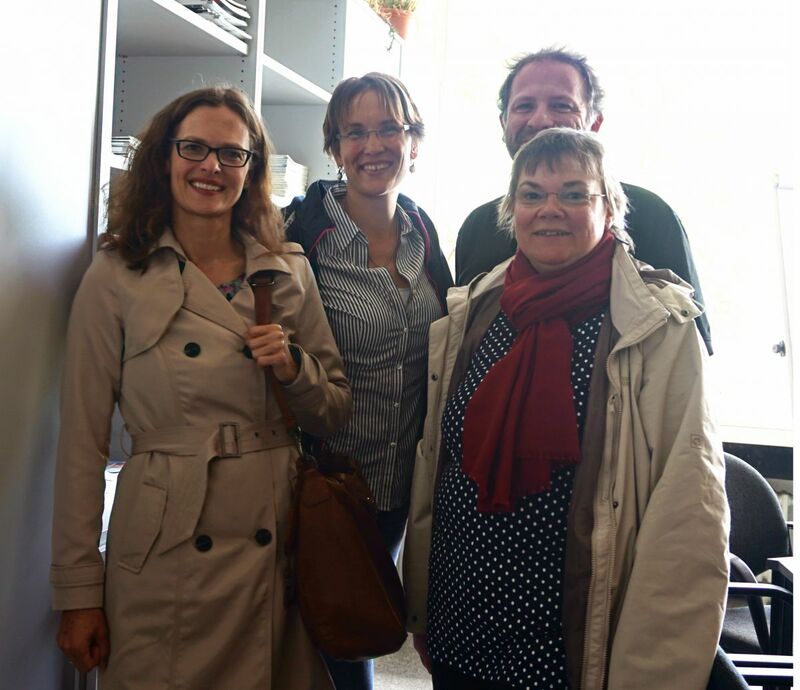 Christine Kunzmann and Andreas Schmidt presented the project as part of a workshop on knowledge management in public administration. While still a lof of approaches in this area are focussed on skills and well-defined competencies, the EmployID contribution has emphasized the importance of a more holistic perspective of learning how to shape change. There was particular interest in the work on facilitation skills and their transferrability to other areas of interest. The contributed paper is available from here (in German). 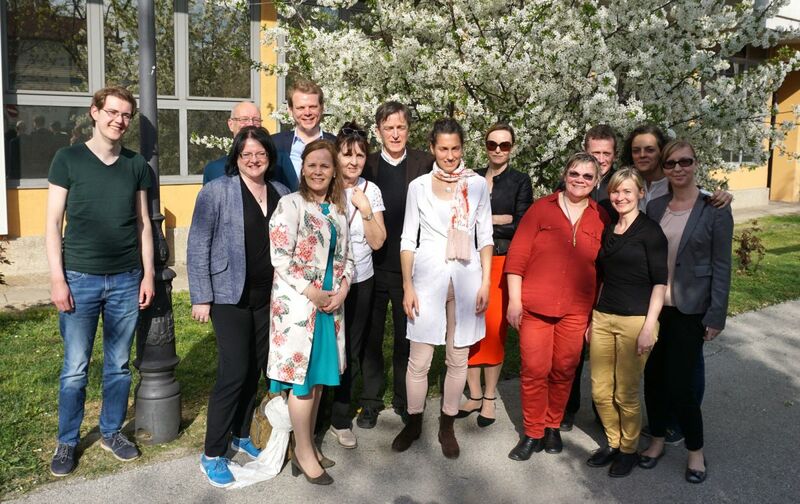 In sunny Zagreb, the project has presented its third year's results to the reviewer panel. The Croatian Employment Service has hosted the meeting and offered insight into the effects of EmployID on practioners and management. The presentation of increasing adoption of the tools and associated evaluation data, the appearance of traces of strong organizational impact, and the clear and strong sustainability drive have again convinced about the project's good progress. The reviewers suggested to intensify the efforts towards wider European impact and, particularly, to maximize the findings from the collected evaluation. This will guide the project in its final year. We successfully launched our MOOC (Massive Open Online Course) on the Changing World of Work. The 6 weeks course is running on the EMMA MOOC platform and you can still sign up for it. Just follow the link: https://platform.europeanmoocs.eu/course_the_changing_world_of_work_It covers many aspects related to professional identity transformation. On Friday 17th February 2017, the EmployID team comprising Jenny Bimrose, Deirdre Hughes, Pablo Franzolini and John Marsh, co-delivered a highly interactive peer coaching workshop to 15 participants from the Local Employment Support Network (LESN), the National Centre for Guidance in Education (NGCE) and the University of Limerick. 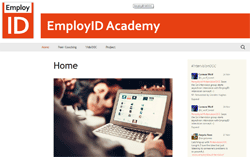 The team introduced the EmployID Peer Coaching framework and EmployID Academy resources. 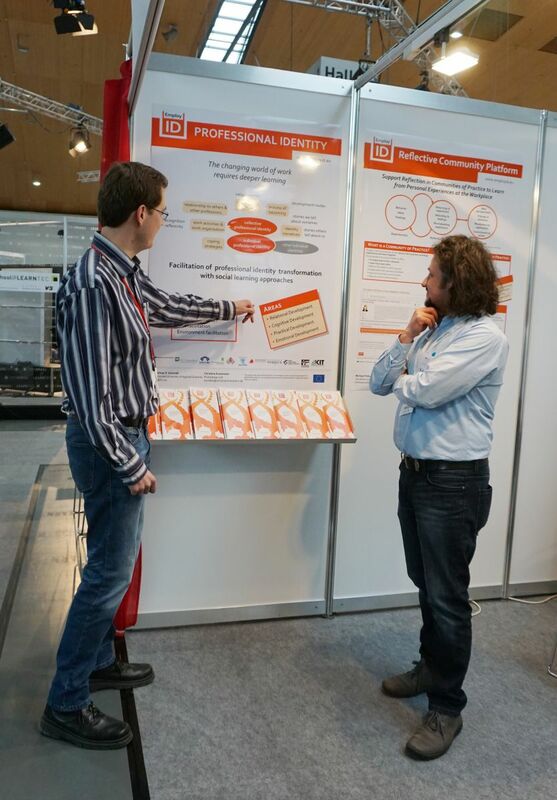 There are 25 local employment services in the LESN, employing over 300 staff. The GfA Spring conference brings together researchers from the field of occupational sciences and a growing number of adjacent disciplines. This year, taking place at FHNW in Brugg-Windisch, Switzerland, the conference theme was ‘Socio-technical design for digital change - creative, innovative, meaningful.’ This represented an ideal opportunity to present a fresh view on competence management, drawing on public employment service (PES) experiences in EmployID and the German national project ‘ChampNet’ with differing perspectives from industrial production companies. 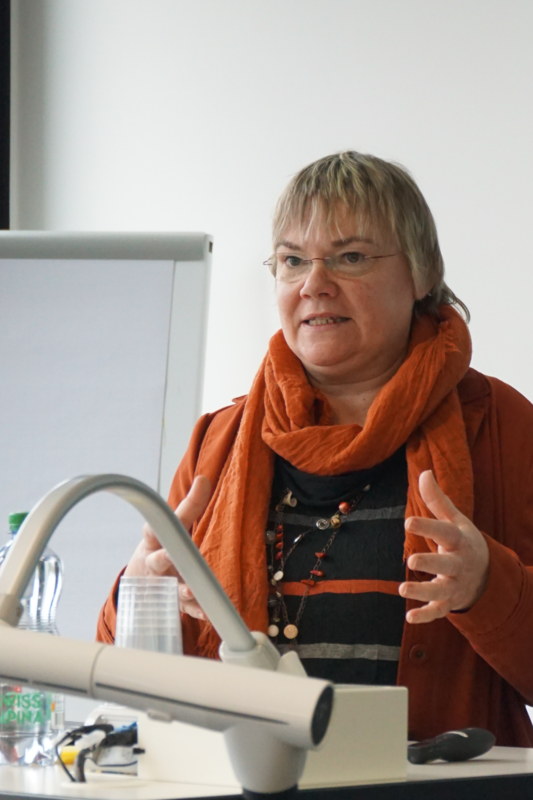 Christine Kunzmann & Andreas Schmidt discussed with the audience a revision of their competence management model (2016) based on key interventions in both projects. The model addresses key challenges, such as: (i) the trend towards personalisation of competence development; (ii) the resulting shift from efficiency for large number of employees to effectiveness for specific topics and areas; (iii) the shift of priorities from an all-encompassing competence catalogue towards a small set of hard-to-describe and experience-centred critical competences; and finally (iv) the role of deep learning, particularly with respect to professional identity transformation. The contribution was well received and complemented perspectives on how to shape change in the light of 4.0 digitisation and industry. The (German) slideset as well as the paper is available. 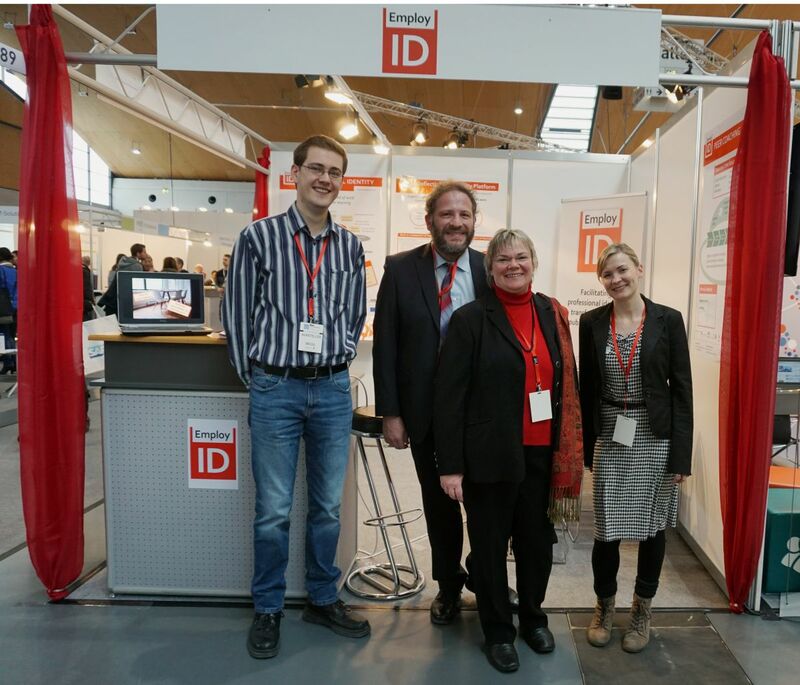 Several partners of the EmployID consortium presented the project at LEARNTEC, the major fair and conference on learning technologies in Germany. This was part of an overall strategy to sustain the project's results. Particularly, the fair was used to test hypotheses for generating a market offering beyond the project's inner scope and to engage in conversation with potentia partners and customers. 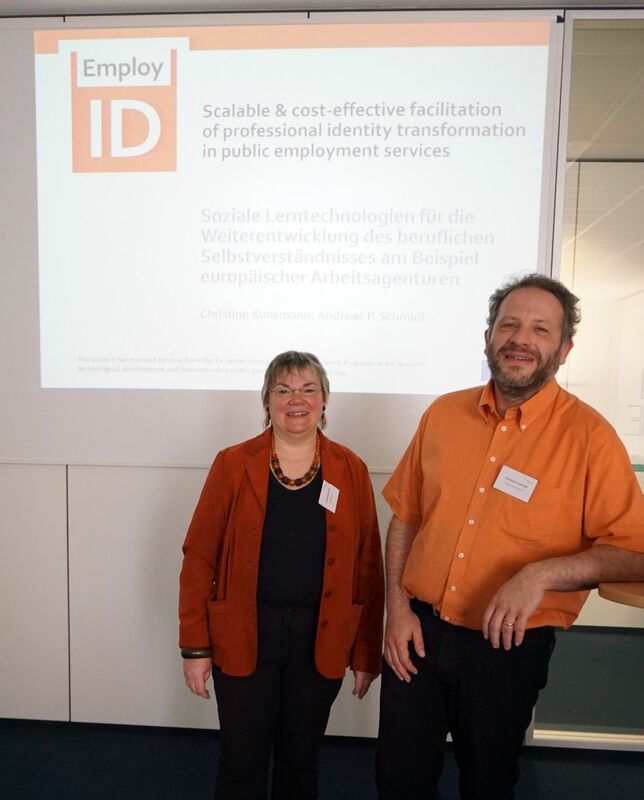 EmployID presented an overview on learning technologies and professional identity transformation as well as key results of the projects' pilots as part of the applications' forum. The session was well attended with around 50 participants. At the booth, we had many discussions with participants from various backgrounds, and it was particularly noted that one of the strengths of our work is that we have been able to connect technology to actual learning in organizations. The concept and approach of the project is applicable to a much wider scope. Particularly, universities were interested in the peer coaching concept and tool and plan to integrate it into their courses as an example for online learning.